I’ve started a preorder for the STN1170 based Bluetooth OBDII Reader. Don’t wait to get in on this as there are limited quantities available for discounted preorder! Very interesting I live in South Africa and would like to purchase an 1170 unit. We develop hardware and software but also have commercial clients. OBDII interest is on the increase so we need to adapt. We are small and therefore I think we can use your product and give feedback. As a matter of interest have you looked at a device like the Simcom (sim800H) released late last year. 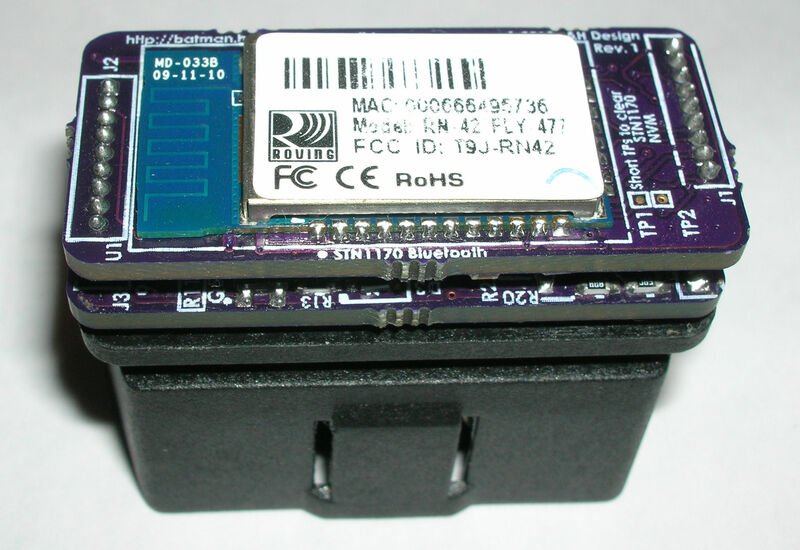 This chip has both GPRS and Bluetooth. You can order a unit right on the STN1170 page.